On August 3 and 4, Raleigh’s American Classic/Xpedo presented by Maxxis Pro Mountain Bike Team competed in the 2013 US Cup East/South Eastern Regional Championship series at the Fontana Village “Dam Jam” Short Track in North Carolina under the lights. The course consists of mostly packed trail, but is a climber’s course and one of the most demanding courses on the circuit. It’s full of fast single track, technical climbs and wild descents. Perfect conditions for the team’s Raleigh Talus Carbon Pro 29 bikes. 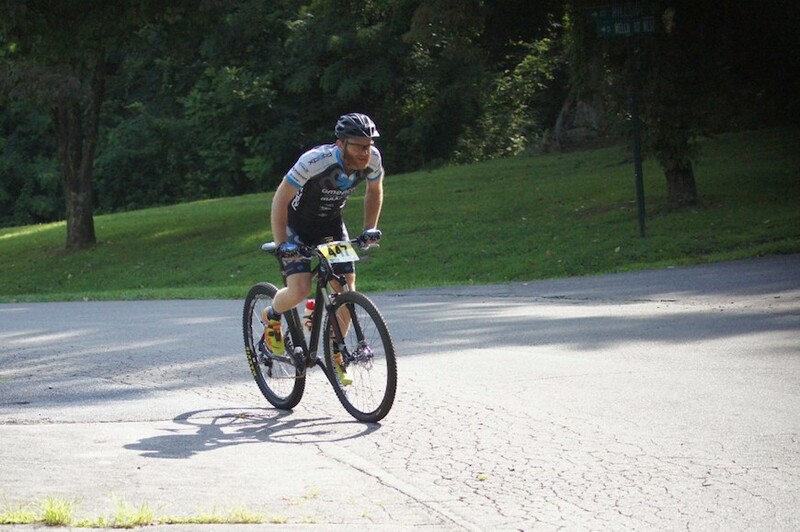 This was 2012 US Cup Triple Crown East Series Champion Robert Marion’s first race back following his shoulder injury this summer. “Don’t tell my doctor,” Marion whispered just before the race. Marion and teammate Chase Dickens both rode well, finishing in the top five, with Dickens in third place and Marion in fourth. The cross-country finale for the US Cup East Series was the following day. Dickens earned sixth in the race, solidifying his second place overall for the series. 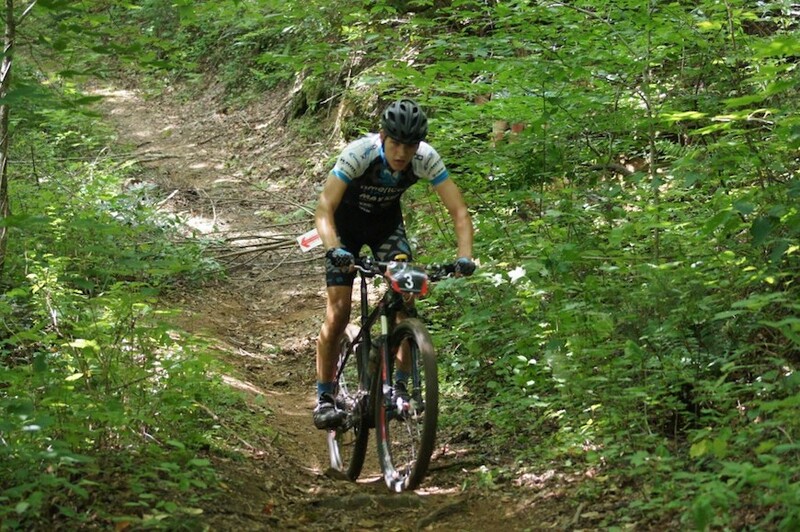 Marion, not in contention for the series, raced in the Singlespeed class and won! There was a banquet held at the Fontana Lodge to celebrate the final race of the series, where Dickens was awarded the Best Sportsmanship Award. Congrats on a successful series, guys!